[ #oscar ]The yearly Academy awards which rewards excellent Actors, Actresses and film makers has been scheduled to hold on Saturday, the 11th of February in Beverly Hill, USA. 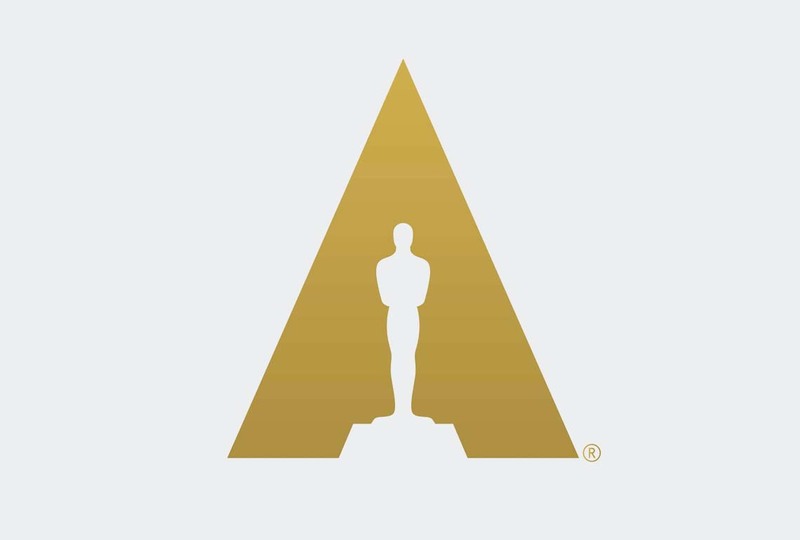 As part of the ceremony, the Academy of Motion Picture, Arts and Sciences(AMPAS)−a subdivision of the award category−has carefully selected 34 individuals that would be honored for their scientific and technical achievements under 18 different categories. Among the recipients are some familiar names; Arnold, Vray, Sony, Disney etc. Marcos Fajardo (Original Creator of Arnold Renderer) and Vladimir Koylazov (Original Concept developer of V-Ray) would be honored at this event for their software and its contribution to the movie world. The use of Arnold in motion pictures is now prevalent due to its beautiful ray tracing techniques as well as its memory efficiency and simplicity. The software is becoming widespread not only in architecture, but also in movie production. Likewise, V-Ray’s acceptance is as a result of its flexibility and compatibility with other softwares. Its excellent ray-tracing and global environment are among the factors that contribute to this. The individuals (Marcos and Vladimir) first developed their respective softwares 20 years ago, and since then, they've been making modifications and concentrating on improving different peculiar aspects of their software, and 20 years after, their efforts are paying off. Presently, Arnold is being adopted by over 300 companies around the globe for VFX and feature animation. Vray is also not left out, as it is also the top choice render engine for many CG artists and visualizers and is now becoming a popular tool in visual effects. Larry Gritz for the design, implementation and dissemination of Open Shading Language (OSL). OSL is an advanced shading language for production GI renderers. Its compatibility with other software is increasing with RenderMan recently joining the list. The Awards committee describes OSL as a “de facto industry standard [that] enables artists at all levels of technical proficiency to create physically plausible materials for efficient production rendering”. Parag Havaldar for the development of expression-based facial performance-capture technology at Sony Pictures Imageworks. ARRI for its Alexa camera system, which at its launch 6 years ago was described by the cinematographer, Roger Deakins as the point at which digital finally surpassed film in terms of quality. An Alexa reel is shown below. Sony for the development of the F65 CineAlta camera with its pioneering high-resolution imaging sensor, excellent dynamic range, and full 4K output. In 1999, the first model was used to shoot the iconic Star Wars II Episode. Carl Ludwig, Eugene Troubetzkoy and Maurice van Swaaij for the pioneering development of the CGI Studio renderer at Blue Sky Studios. Their first short film "Bunny", won an academy award in 1998 for the category of "Best animated short film", and it was done using this renderer. A clip from the movie is shown below. Luca Fascione, J.P. Lewis and Iain Matthews for the design, engineering, and development of the FACETS facial performance capture and solving system at Weta Digital. The Awards committee describes their work as reliable and accurate with excellent facial tracking skills that could be manipulated in rig-based solving or even in large scale production. Brian Whited for the design and development of the "Meander" drawing system at Walt Disney Animation Studios. The system employs an innovative curve-rendering method that faithfully captures the artist’s intent and creates a fantastic end product. The video shown below was done using the Meander system. More details on Press Release!